UXBRIDGE – Imagine printing short-run digital books in half as many steps, offering personalised web-to-print jobs that automatically travel from order to output or routing the right job to the right printer – all without having to put down your coffee cup. 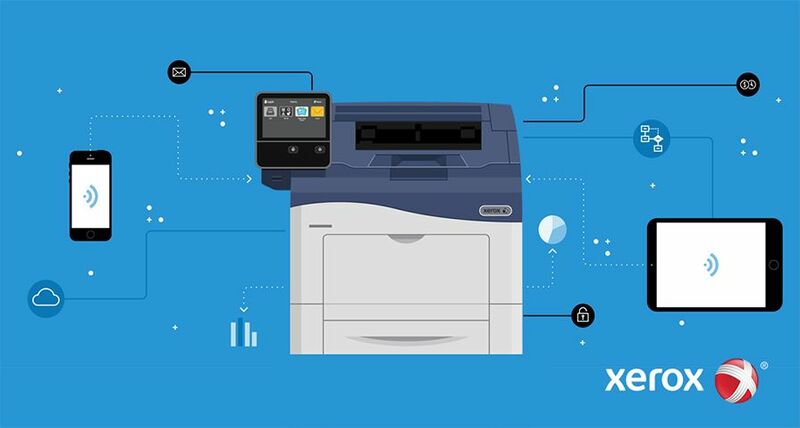 Xerox is introducing several software offerings that turn these scenarios into reality. 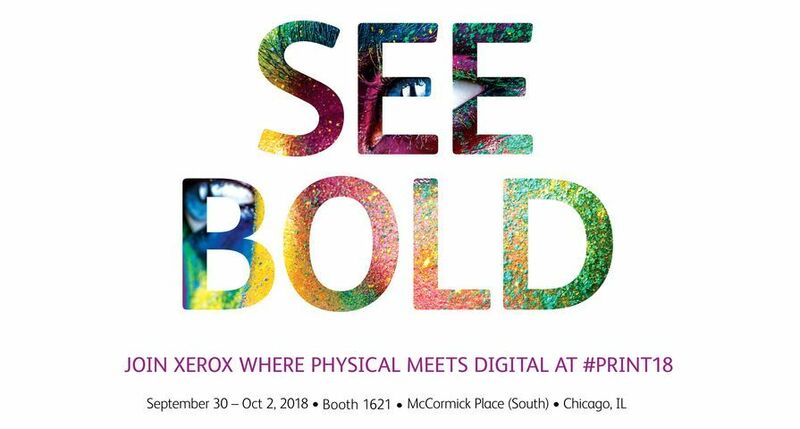 Xerox’s FreeFlow Digital Workflow Collection operates as the “central point of control” in a digital print shop environment by automating printing and administrative operations and integrating digital printing methods into traditional business, management and production processes. The new offerings take steps out of the printing process and expedite the creation of high-value applications such as personalised marketing materials and short-run books. 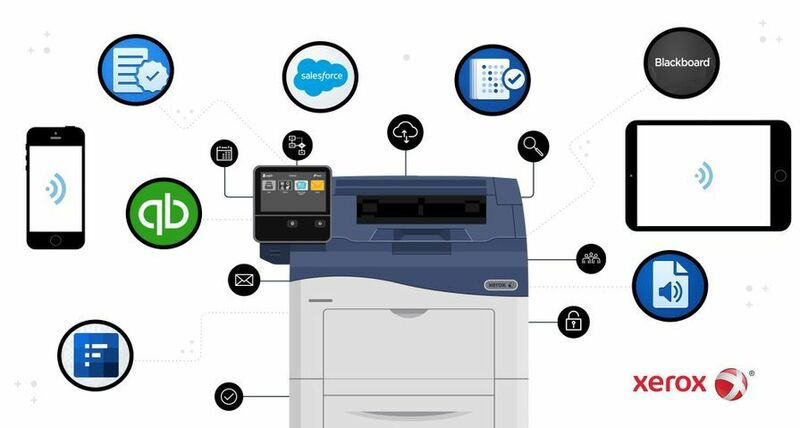 Enhancements to the software tools focus on three segments of a print provider’s business – enabling new applications, reducing costs by retooling and automating processes, and helping printers connect with their clients. 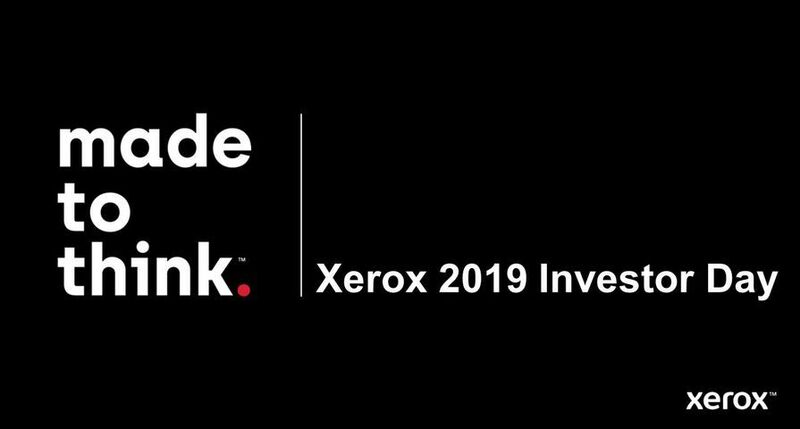 Xerox VIPP PRO Publisher – a plug-in that allows graphic designers to use the familiar, graphics-rich Adobe InDesign software to produce customised statements, postcards and direct mail pieces. It lets users easily and rapidly design applications on a PC or Mac with VIPP PRO output. VIPP PRO is an optimised data stream that eliminates pre-composition and enables faster output speeds in order to complete jobs more quickly. software that streamlines the process of producing customised documents. The software now supports five specialty and security imaging effects, the latest addition being Infrared Marks. Infrared Marks allow print providers to print two layers of variable text using overprint – when one layer of text is hidden under normal viewing light and is visible only under infrared illumination - and embed information onto documents such as tickets, coupons and transcripts, to better indicate identity, authenticity or value. The specialty and security imaging effects help print providers and the businesses they serve thwart counterfeiting. Xerox FreeFlow Process Manager 6.0 – software that provides automated file preparation and decision making to automate document management and eliminate production steps. 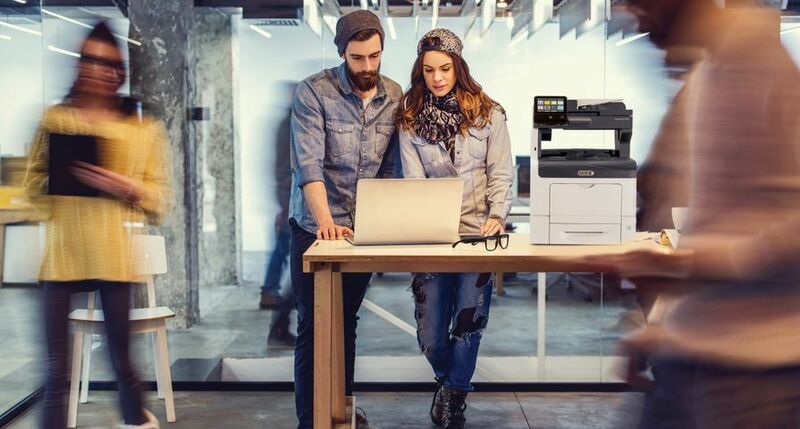 A new “Optimise” process allows users to automate numerous steps when preparing a PDF for print such as adjusting the PDF file format to balance file size with image quality. Additionally, conditional processing capabilities allow FreeFlow Process Manager 6.0 to examine the properties of submitted jobs including paper size and type, the number of pages and whether it should be printed on a colour or black and white device. It then routes the documents appropriately without human intervention. 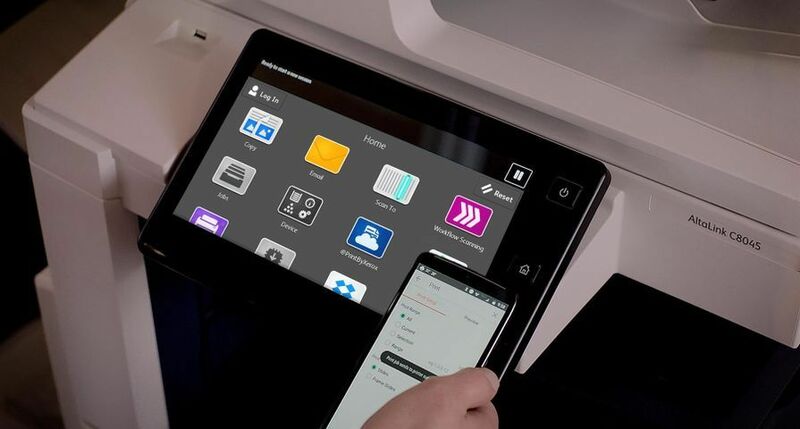 Xerox FreeFlow Print Manager 6.0 – software that serves as a single point of control for managing both digital and offset jobs through the JDF standard. Print Manager now features an improved user interface and print workflow, as well as enhanced hot folders to minimise operator involvement. 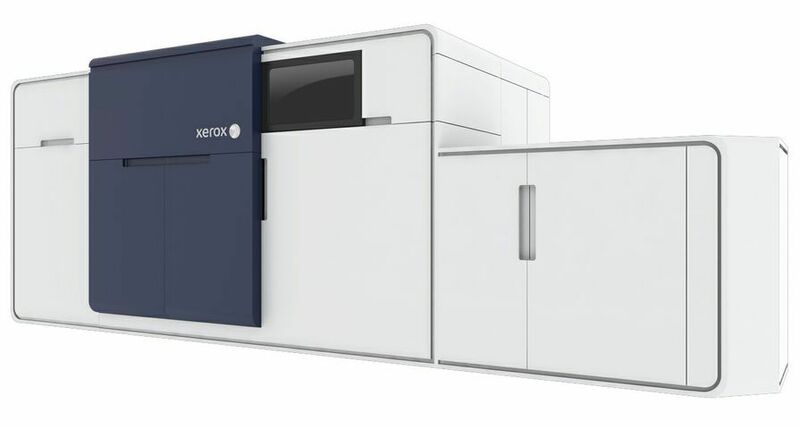 Xerox FreeFlow Makeready 6.0 – software that simplifies the set-up of a print job, such as layout and editing. Improvements to FreeFlow Makeready include PDF handling to support mixed page sizes and additional imposition capabilities. 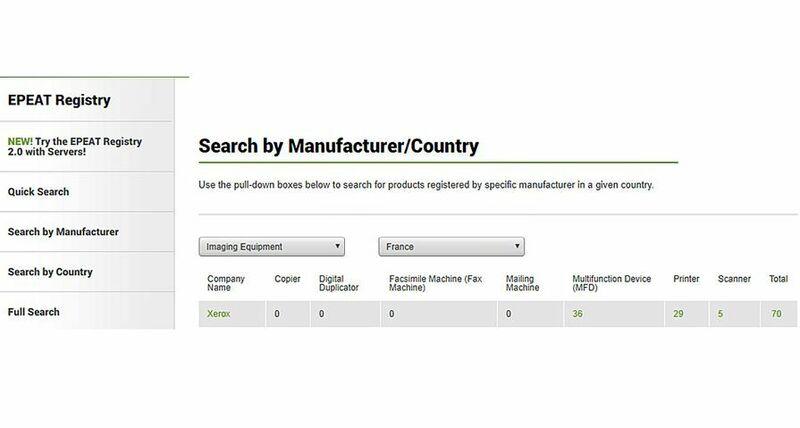 The software also offers remote access and enhanced search capabilities within Copyright Management Service, a Xerox offering that ensures print providers do not violate copyright laws when producing a job. Like Freeflow Variable Information Suite, this software supports several of the speciality and security imaging effects. Xerox FreeFlow Output Manager 6.0 – software that helps manage equipment for a more cost-effective print operation. Output Manager features improved usability, additional JMF/JDF messaging and a new accounting service that lets print providers track how much work is going through their shop and what type of jobs are run. Xerox FreeFlow Web Services 6.0 powered by Press-sense™ – Web-to-print software that allows a client to submit and reorder print jobs in a secure online environment. 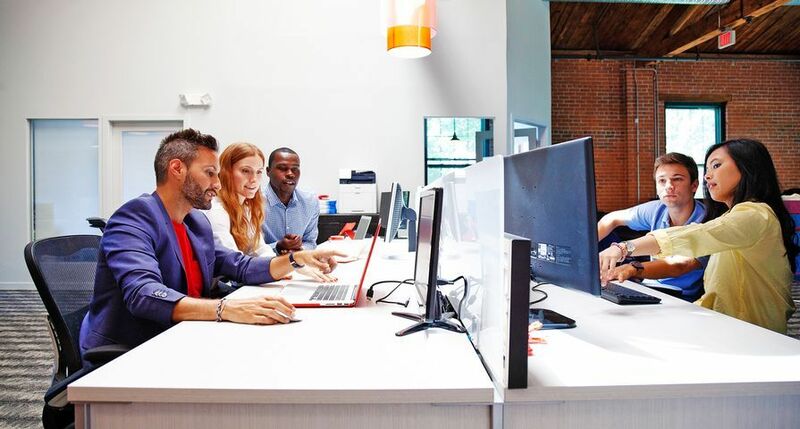 Based on customer feedback, Xerox has simplified deployment of the software and improved usability, including a stock library, greater tax support and a tabular graphical user interface. Xerox VIPP PRO Publisher will be available in the fourth quarter of 2007 as part of the Xerox FreeFlow Variable Information Suite. FreeFlow Web Services 6.0 will be available in October. The rest of the Xerox FreeFlow Digital Workflow Collection is available now. The products are sold through the Xerox direct sales force, indirect partners and concessionaires.